After a prolific April full of new "Treestyles,," Chicago soul-trapper Tree waited until halfway through May to share another. 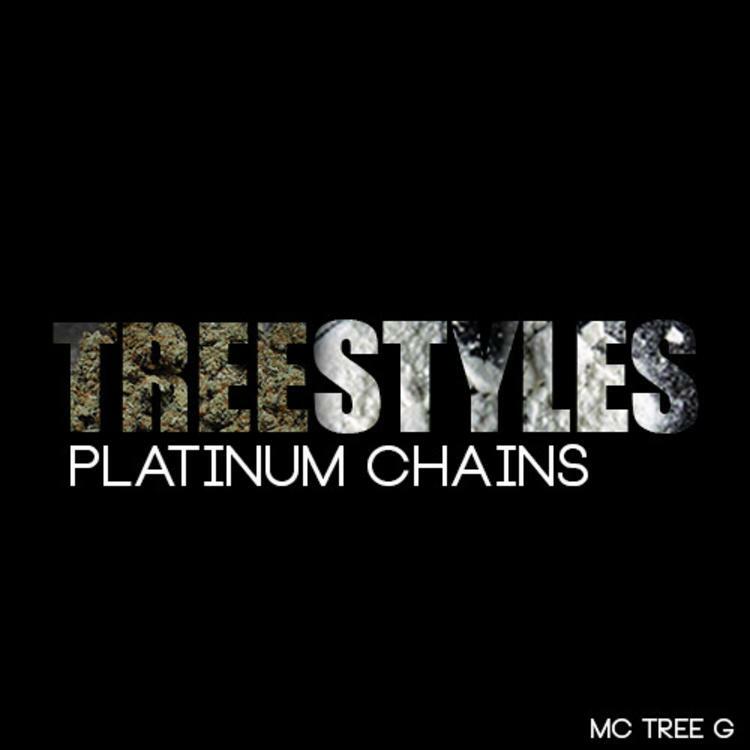 This one's titled "Platinum Chains," and it was produced by Doc The Mindbender. Tree begins by crooning out a few bars over a beatless musical quagmire before thing all snap into place and the track gets a lot more lucid. Still, it stays pretty chaotic throughout, with screams and eerie xylophone lines forming a dramatic backdrop for some confusing lyrics from Tree. The most notable of these is a clumsy unpacking of the word "fag" that's somewhat reminiscent of a section of J. Cole's "Villuminati"